Want updates of our adventures? Join the newsletter! In 2010, USA Ultimate formalized its first regular season and that was when the Pie Queens BURST onto the national scene with a 5th place finish at the D-I College National Championships in Madison, Wisconsin. In the following two years, the Pie Queens finished 11th and 9th at Nationals, respectively. The Queens returned to Nationals in 2016 and 2017 and had a tied 9th place finish both years! 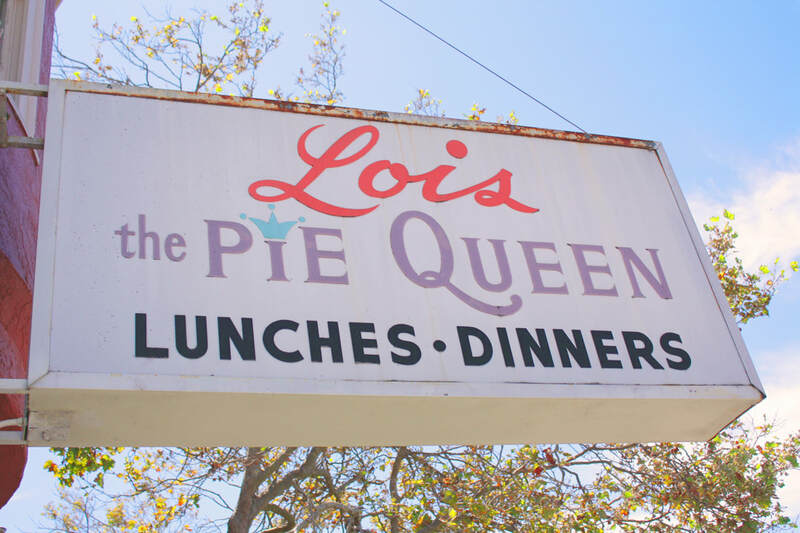 Why are we called the Pie Queens?